New video! This time, I’ll teach you how to fold an Origami Rain Star Kusudama designed by Aldo Marcell. For this model, you will need 11 square sheets of paper. Each unit is folded from a 1:3 rectangle, so before folding the units I will teach you how to cut each square to the correct dimensions using a folding tool. You will need 10 squares for the units and an additional square of the same size for the folding tool. I recommend using 4.5″ squares to fold this model. Using 4.5″ squares will result in a model about 6″ inches wide. Duo-paper is also recommended. 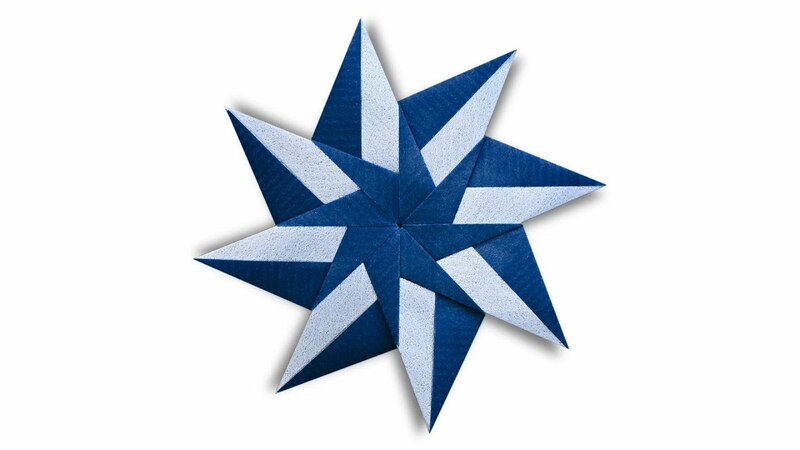 Once you’ve prepared your paper, you are ready to fold your Origami Rain Star! 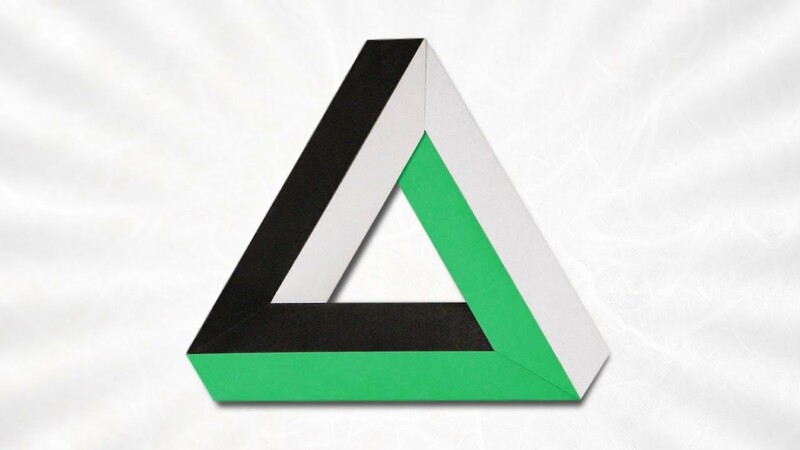 Have you folded this model? Submit photos of your completed model here to be displayed in the new YouTube Gallery! Special thanks to Aldo Marcell for granting me permission to create this video and share his excellent design with you. Model demonstrated by Evan Zodl.